Natural Stacks was created from a desire to produce the best supplements without any fillers or unnecessary ingredients. 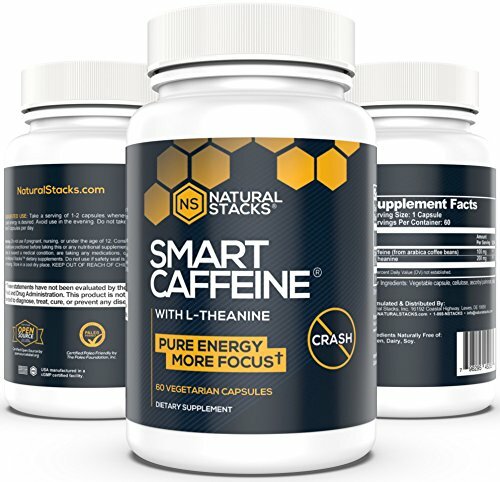 Natural Stacks – Smart Caffeine. undesirable effects of caffeine so that you experience longer lasting energy and an increased attention span. focused and alert to improve your productivity throughout the day. 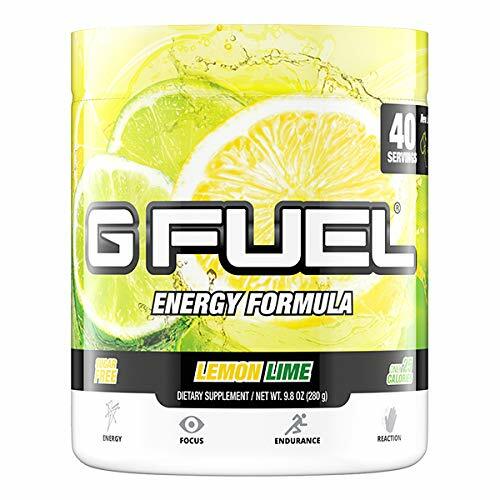 information without the unwanted side effects of jitters and crashes. Serving size is 1-2 capsules and should not exceed six capsules per day. Can be taken daily, but 1-2 days of rest per week from the product is recommended. you can return the product for a full money back guarantee. 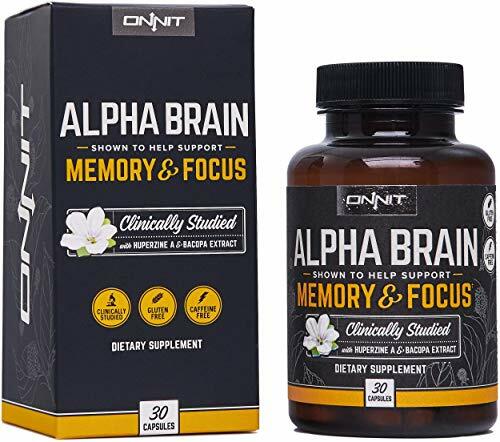 IMPROVED COGNITION: Healthy alternative to coffee for improved cognitive function while still helping you get the energy you need. SATISFACTION GUARANTEE: If for any reason you are unsatisfied, contact us for a full refund.